We offer scaling fees, and help with accommodation and transport! Come help build a neighborly new global economy! Communities around the world are piloting MANs designed to meet life’s economic needs – food justice, work redesign, sustainable energy, community justice, housing and transportation access, travel and culture exchange, etc etc. Local MANs are connecting in a global cooperative called HUMANs – humans united in mutual aid networks – in order to support each other’s success and build a network of networks that can engage the 100% in a neighborly global economy. We’re hosting a summit in Madison Wisconsin to learn from each other and take our work and connections forward. Goal: To bring together many active participants and leaders of projects and organizations, to share skills in ways that are practical and replicable, and to learn to apply them in our own communities. We will build collaborative relationships and ongoing mutual support. What to expect: New learning, nuts and bolts action for local communities, access to ongoing technical assistance, training in using MAN tools for your own projects plus mutual support among projects around the world, deepening knowledge, building relationships. And fun, music, art, and nature. Here is the Current Schedule (subject to change). We will offer homestays, feed you delicious food, and schedule plenty of time for enjoyment. You will leave with concrete actionable ideas for how to work with people in your own community to build your dream economy. 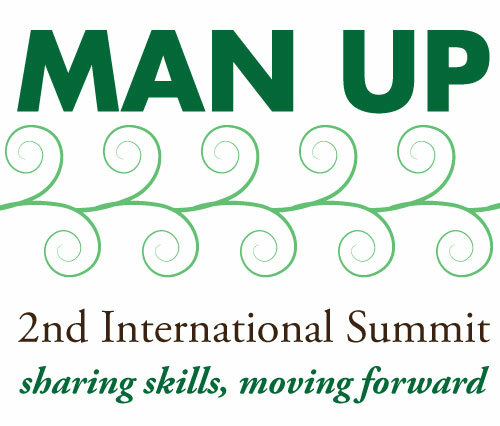 Because we want to make the MAN Up Summit as accessible as possible, registration is on a sliding scale from $27-$100 per day. We ask you to make an honest evaluation of what is within your means for attending the conference this year. $100 per day is the true per person cost. This cost is what it takes for us to provide conference space, programming, transportation, and food. We encourage you to pay at or above that level if it is within your means. $27 dollars per day helps to support the work of Mutual Aid Networks and continue creating a movement for change! Of course we want everyone to be able to attend and participate. If these suggested donations put an undue burden on you financially, you are allowed to select a lower fee. Please be as generous as possible in your registration amount.